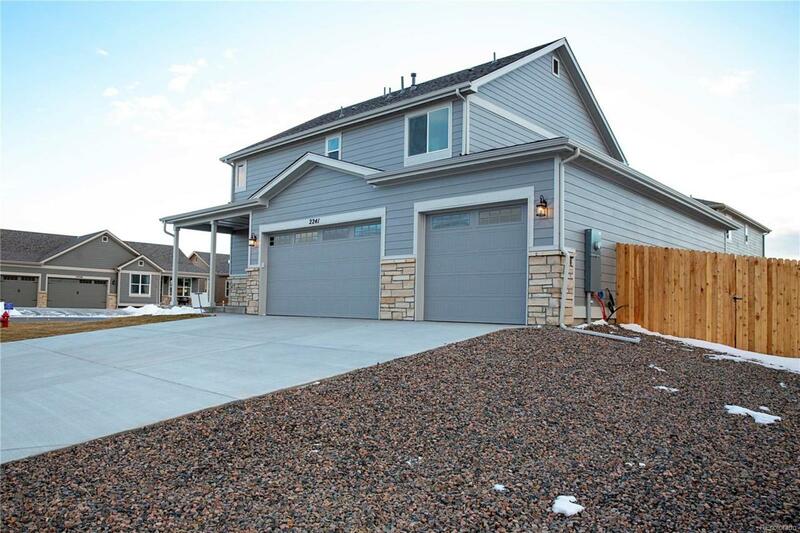 One of our most popular two story homes, the Maple is spacious and beautifully designed to accommodate your lifestyle. 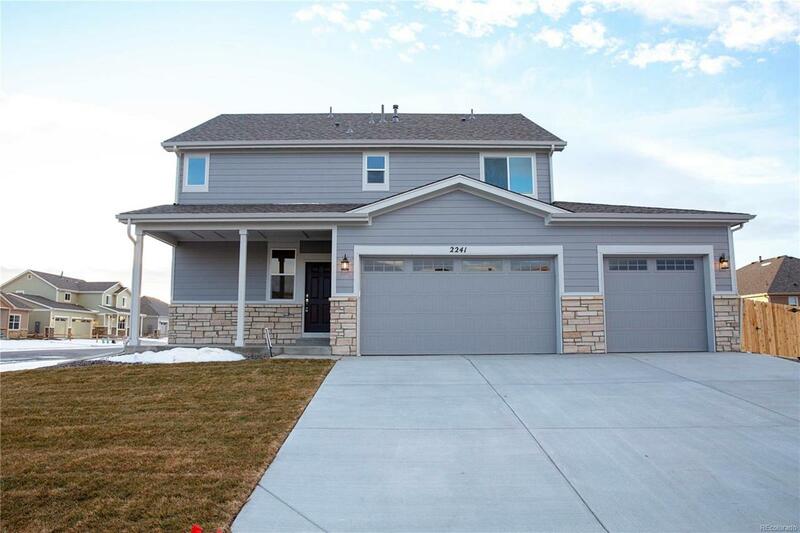 With an open-style family room that transitions to the dining and kitchen area, this floor plan is ready entertain guests or hold your family gatherings. 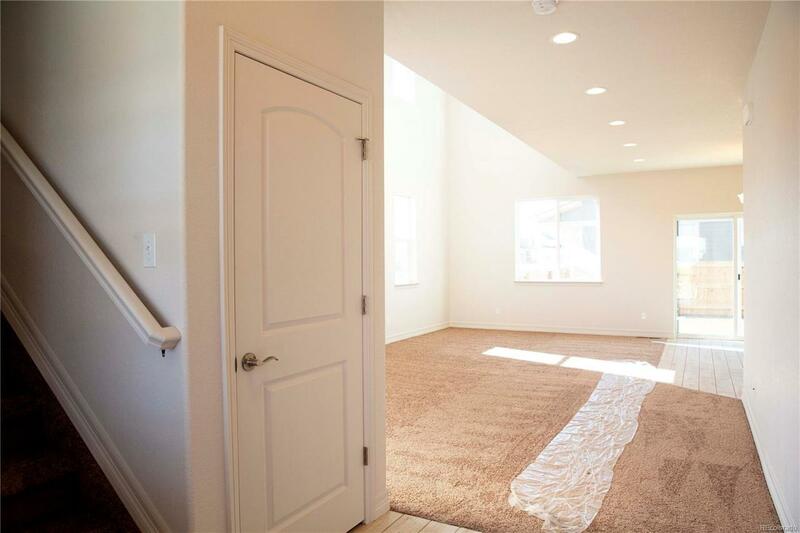 With your laundry on the first floor all distractions are out of earshot for your 3 upstairs bedrooms, featuring your master retreat with large walk-in closet and master bath. No need to share with another full bath on the second level to accommodate your second and third bedroom. 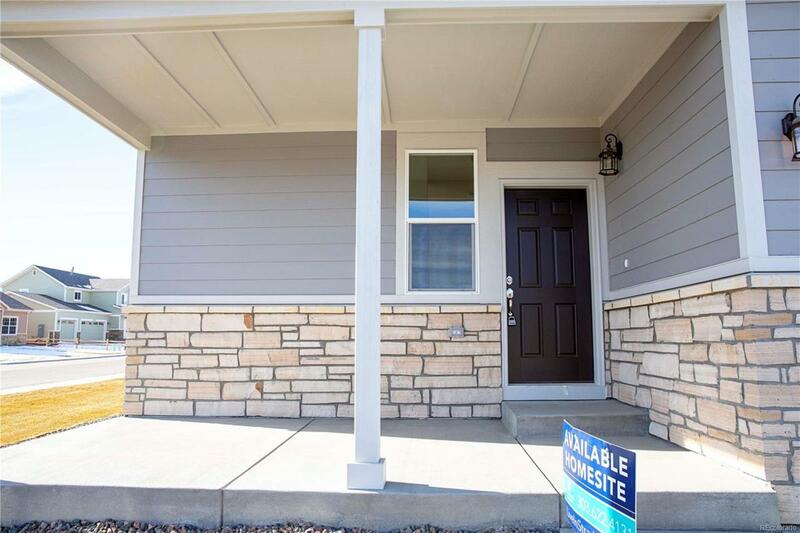 If you arent quite ready to fill three bedrooms one of these spaces could flex into a home office or hobby room.Beautiful new homes at Blackstone Ranch, Strasburg, just east of Denver. Extensive builder inclusions = VALUE. On site sales office open 7 days a week, 10:00am to 5:00pm. Closing out Filing 2. Change your life. Move to Strasburg. Enjoy small town, safe, quiet living.